Having traversed through the desolate landscape of the war-torn planet of Rekab-Snikta Minor, a young refugee called Helen is left famished and exhausted. Will she be able to find food and shelter? 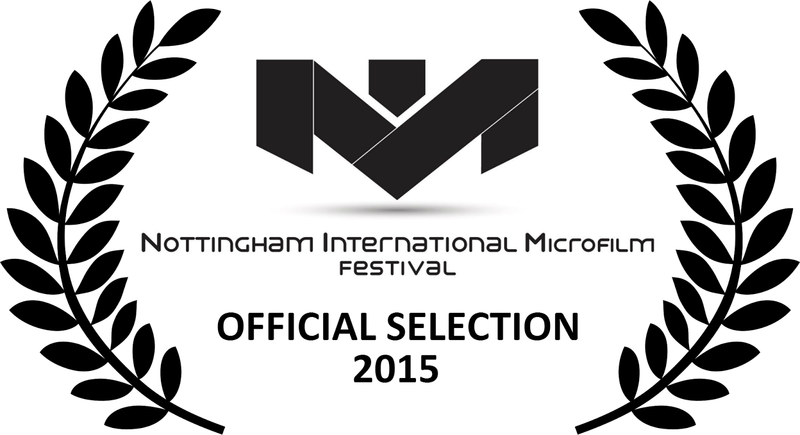 Originally produced for the 2015 Roughcut 90 Second Film Challenge, Helen was later screened at the Nottingham International Microfilm Festival.